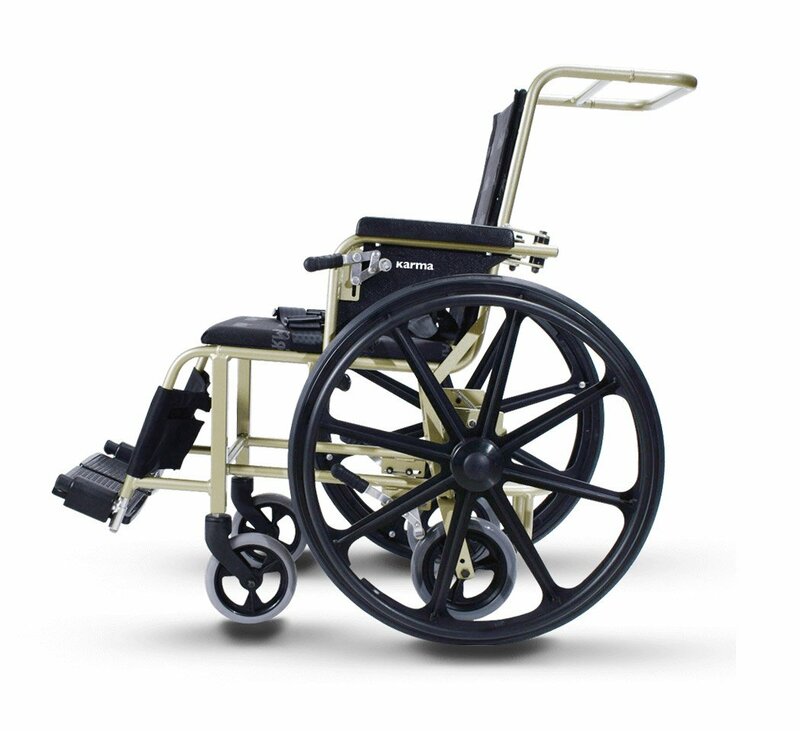 The newly introduced quick release rear-wheel system makes it much easy to travel in narrow space. 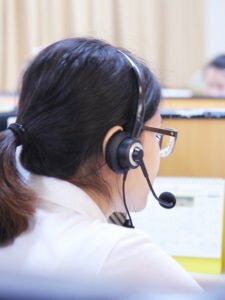 KM-AA20 can be custom-made according to specific width of the isle in an airplane. 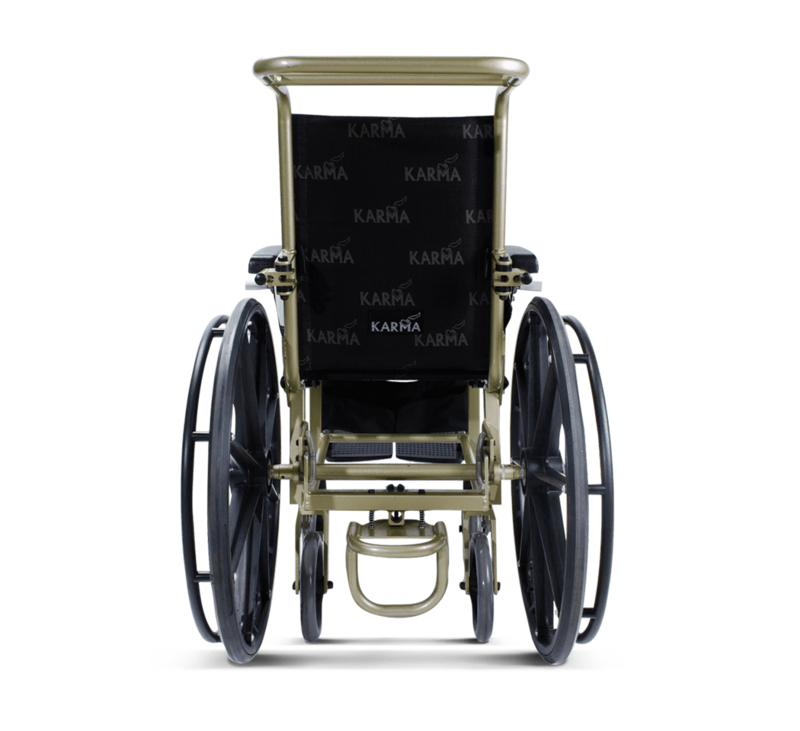 The armrests can be flipped to make entering and exiting the wheelchair quick and easy. 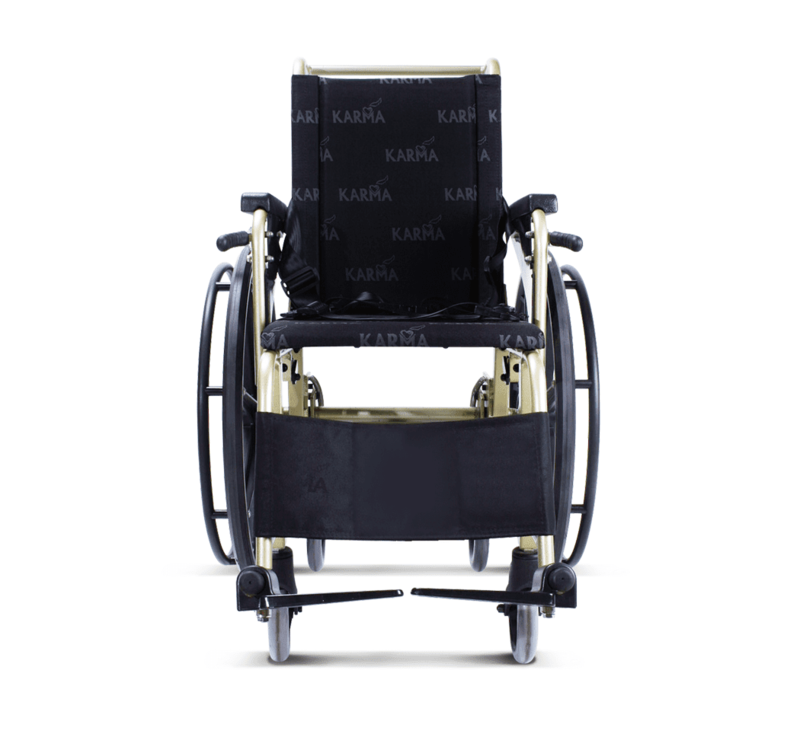 KM-AA20 is a brand new solution for users who need to move or turn around in extreme limited space by themselves. 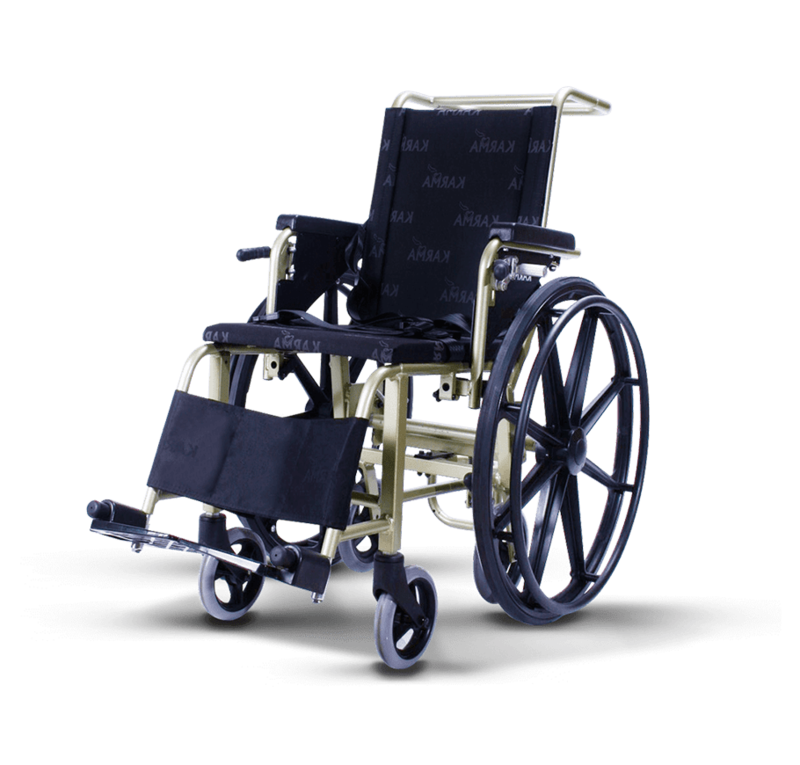 While small rear wheels are suitable for travelling in narrow space, it is yet nearly impossible for users to propel themselves. 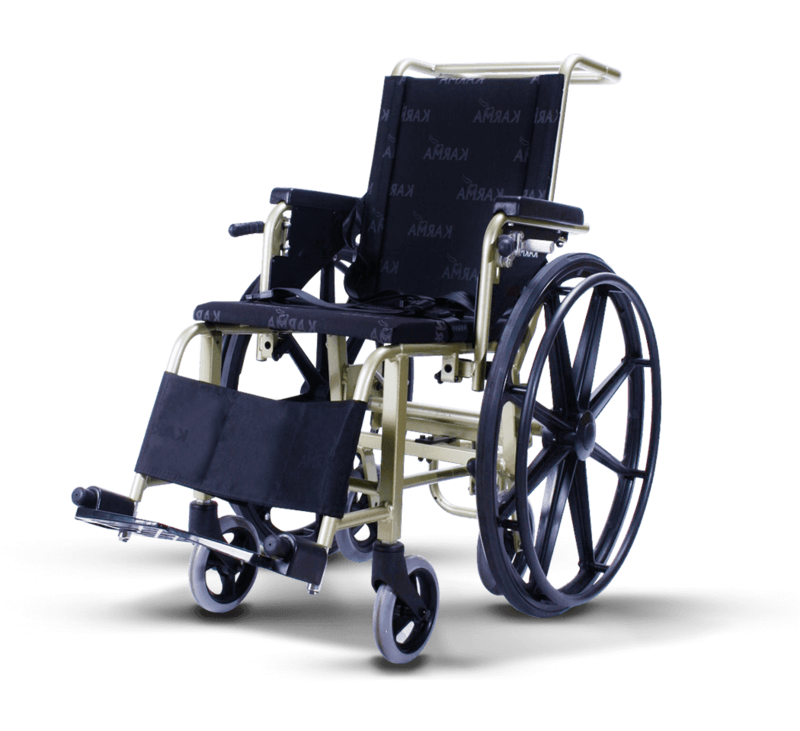 Therefore, KM-AA20 combines the advantages of small wheel wheelchairs which make turning around in limited space easy, and large wheel wheelchairs which allow users to propel wheelchair effectively. 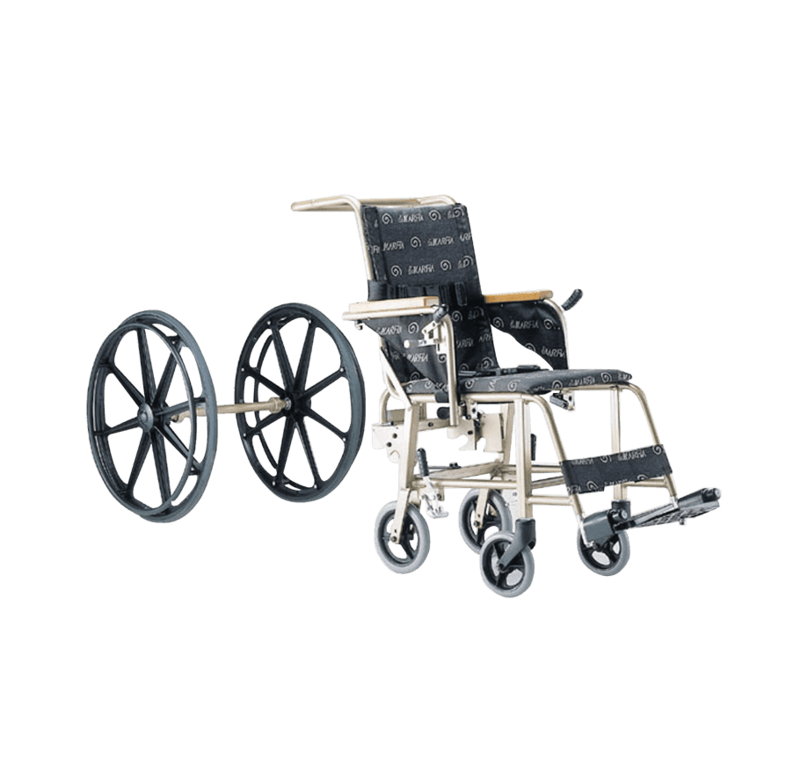 With the quick release rear-wheel system, users can replace with the most suitable size of wheel within a few seconds; making it perfectly suitable for use in limited space such as inside the airplane cabin or bathroom. 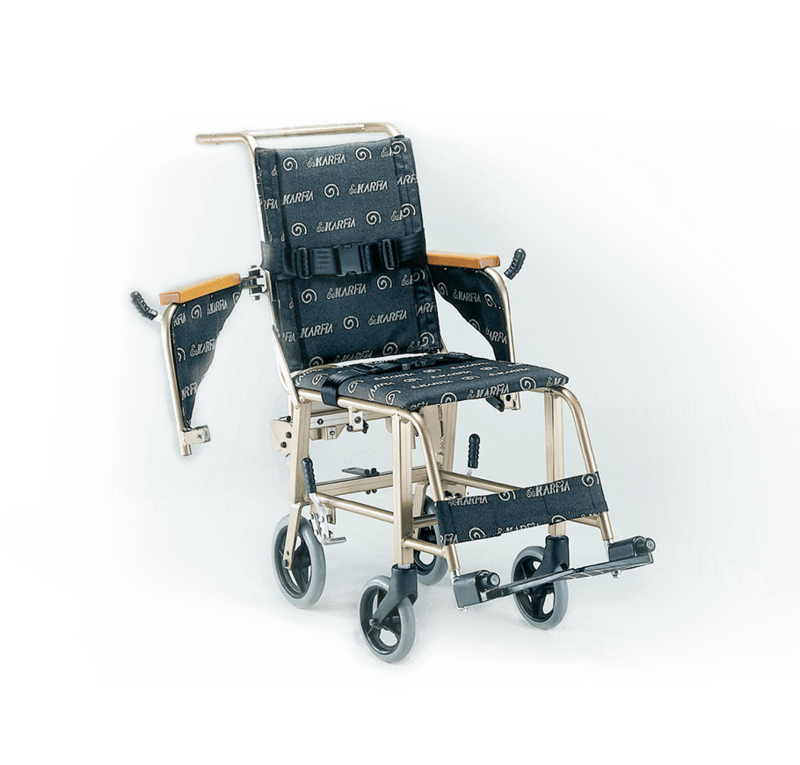 KM-AA20 can be seen in major international airports such as Singapore. 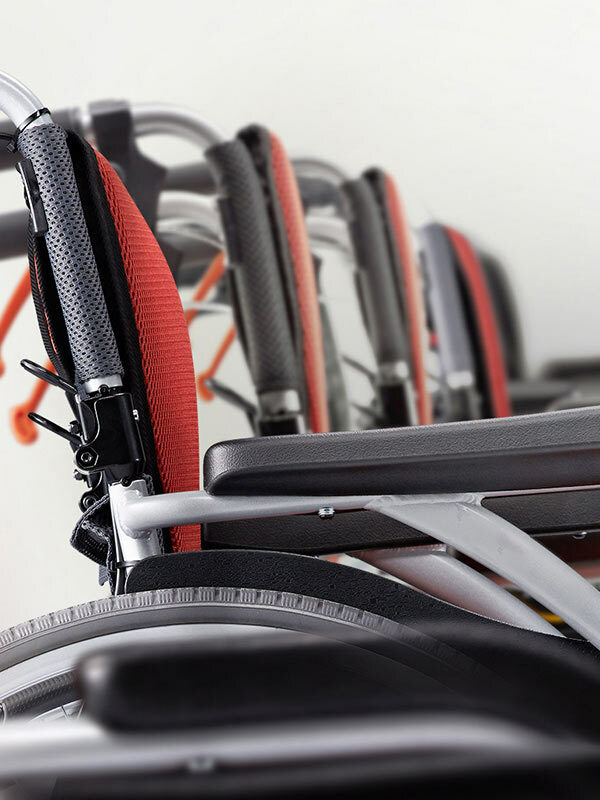 Flip-back armrest enables side-way movement, making transferring between wheelchair and other places such as bed and car much easier when getting in and out of the wheelchair.